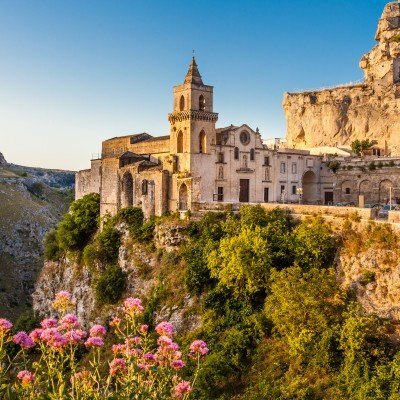 These guided walking holidays are perfect for people who would like to go walking in Italy with a small group of like-minded people. All our guided walking holidays in Italy are lead by locally based, English-speaking, expert walking guides. 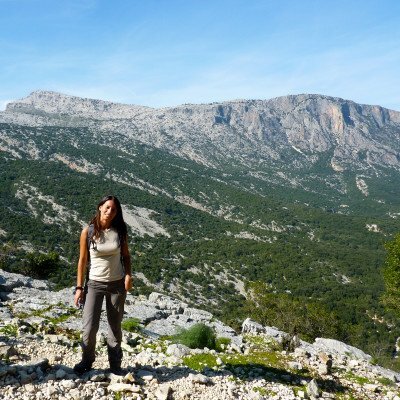 We have twin centre and single centre guided walking holidays in the Bay of Naples, Sardinia and Sicily, and hotel-to-hotel guided walking holidays in the Dolomites and on Sicily. 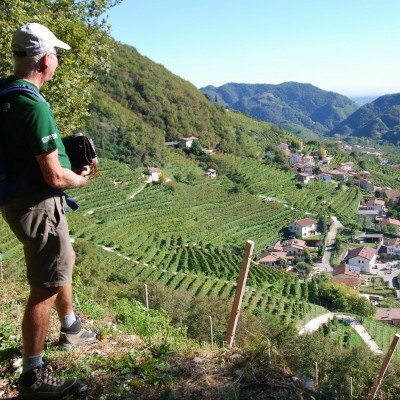 In Italy, we also have a wide range of self guided walking holidays to choose from if you'd prefer. 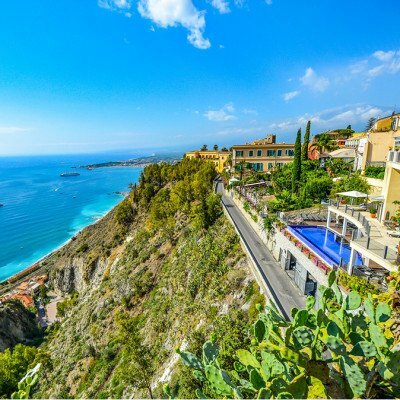 Click on the appropriate 'View Holiday' button for full holiday details, take a look at our activities section for further information about how our guided walking holidays work, or find out more about our activity holidays in Italy.